What’s cooking in the South! Last night, the James Beard Foundation held its annual awards ceremony in New York City. 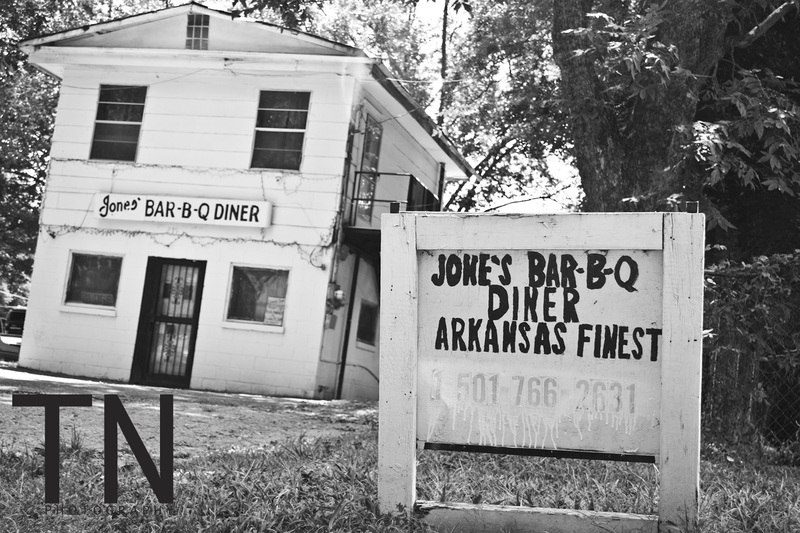 This morning, I woke up to a wonderful piece about one of the winners, Jones Bar-B-Q Diner, on the CBS This Morning. I also logged onto Facebook to find many of my southern friends (mainly the Alabamians) bragging on the winners from their region. It got me wondering: Is the south still a place where home-cooking matters? Is it dying off more and more as the newer generations want and demand the quickness of “convenience?” Does food still hold the same reverent focal point in family and other gatherings as it once did? Who’s making sure to carry on the tradition? Do people still share (or guard) their recipes? I have the question floating out in the email ether to one dear friend from Bessemer, Ala., but I welcome feedback from everyone. What do you think?